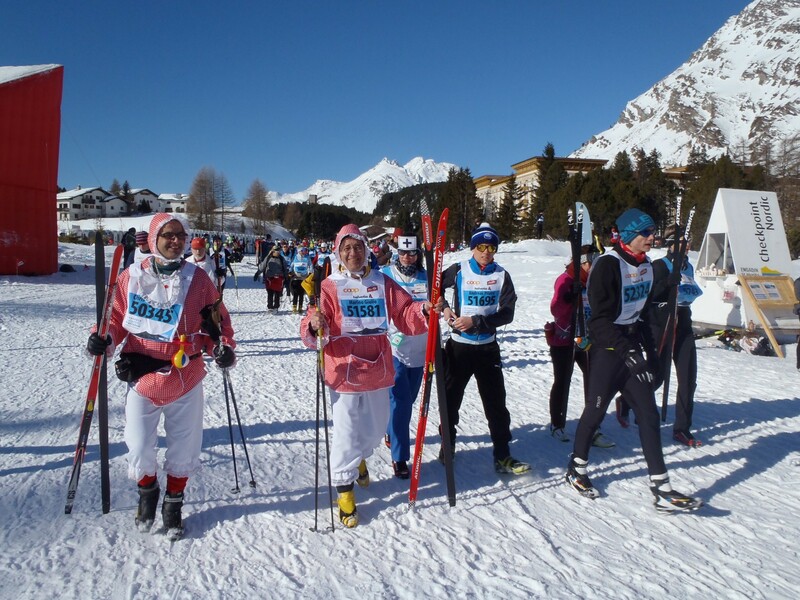 I am 10 days into my fitness regime in preparation for the Engadine marathon, a 26-mile cross-country ski race I’m doing for the first time on Sunday, March 10. I entered last year but tripped over while out running a month beforehand and hurt my shoulder, so I went as a spectator instead. This time I’m all booked up to go and it doesn’t look as though I will get out of it. This didn’t really register until just under a month before race day, at which point I vowed to ‘do something’ every day – especially when I saw that among the other British racers entered are certain Middleton siblings who made impressive times in the much longer Vassaloppet last year. February 13 – 1hr yoga at lunchtime (ought to start gently, I reasoned…). February 14 – 2 x circuits of Hyde Park on a Boris bike at lunchtime, as fast as I could, starting at Victoria (about 45min in total). It was warm, sunny, busy and pretty hazardous: I had a near-head-on with a Boris-tourist who didn’t know we Brits are used to riding on the left. February 15 – In Scotland for a long weekend after getting the overnight sleeper train to Inverness. About 2hr of downhill skiing at Aviemore (little effort, much fun) and 90min walking up Cairngorm on skins (much effort, just as much fun). February 16 – 90min of cross-country skiing on the excellent trails of Clashindarroch Forest on borrowed skating skis and boots, and a 50min hike to the top of the Cairngorm funicular on foot. February 17 – Another 90min of cross-country skiing in Clashindarroch Forest – quite strenuous due to slushy conditions, and excellent sunny weather, so base-tan benefited, too. February 18 – 1hr horse ride (more work for the horse). February 19 – 2 x circuits of Hyde Park, as before and probably a bit faster; no near-collisions. February 20 – 1 x circuit of Hyde Park on a Boris bike (25min). February 21 – 4.2km on treadmill at lunchtime (25min). 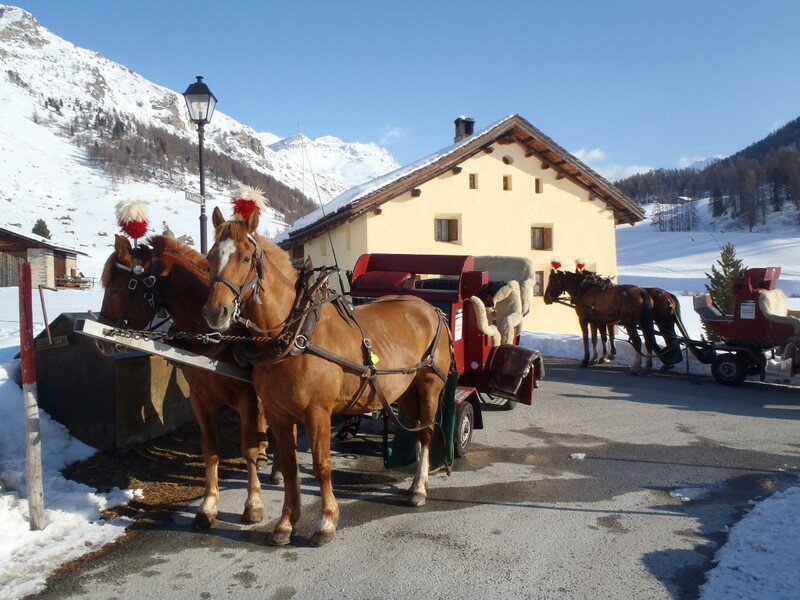 February 22 – 1hr horse ride and a 20min walk. Does lots of vacuuming count? February 23 – Zero! But a bit of stretching. February 24 – 1hr fast walk. February 25 – 45min fast walk and 30min run outdoors. I’m aiming for more of the same over the next days. And while it’s hardly transforming me into a Middletonesque langlauf machine, hopefully it’ll be enough to make the race a bearable (at worst) or brilliant (at best) four-ish hours. Wish me luck! 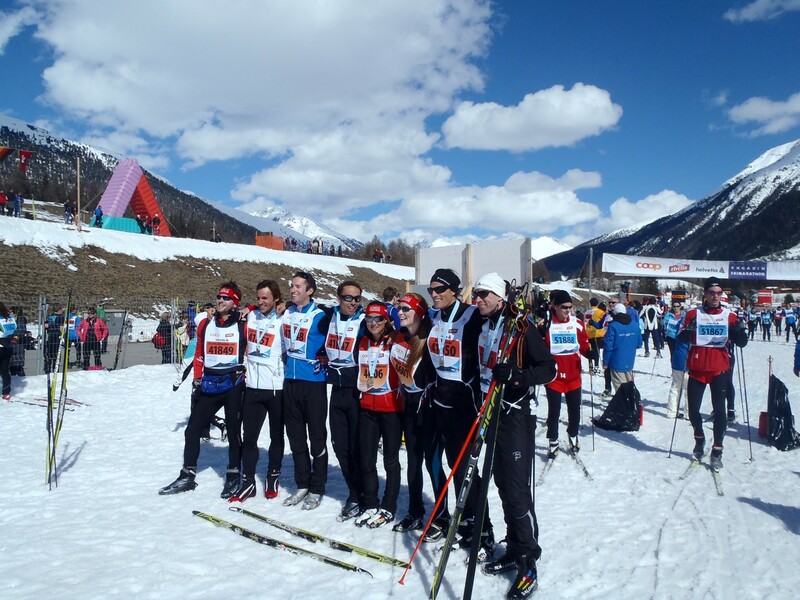 I’ve recently returned from four days near St Moritz, eastern Switzerland, where I was watching the Engadine marathon a week after Pippa Middleton gave the sport a flash of publicity (read more here and here). 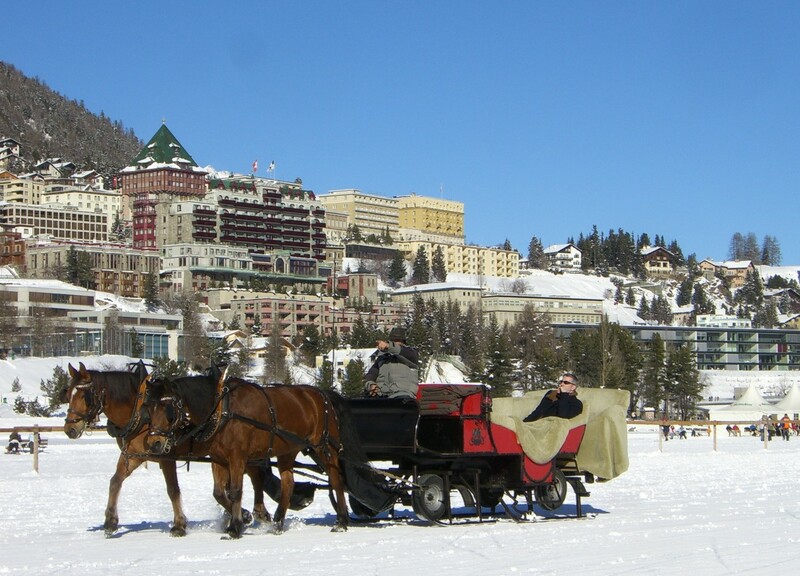 St Moritz is named by Where to Ski and Snowboard, the annual guidebook, as one of the world’s priciest resorts. I can believe this, having visited during my years as a polo reporter, and with its formal five-star hotels, its scary designer boutiques, its coiffed clientele and its trafficky centre, the town is not my kind of place. 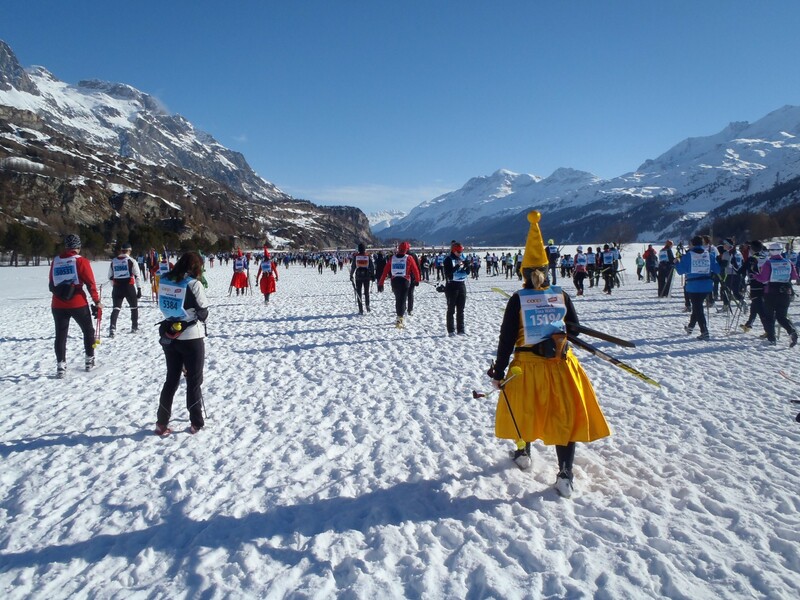 However, the rest of the Engadine Valley is a different matter. There you’ll find tranquil, historic villages (free to roam), awesome scenery (free to admire) and excellent downhill and langlauf skiing (the lift pass is expensive, at up to 73 francs a day, but I have a plan to minimise the damage – see further down). We stayed in a good-value hotel in Pontresina, but the cheapest rooms in the district start at £50 for a double in the most basic village b&bs. 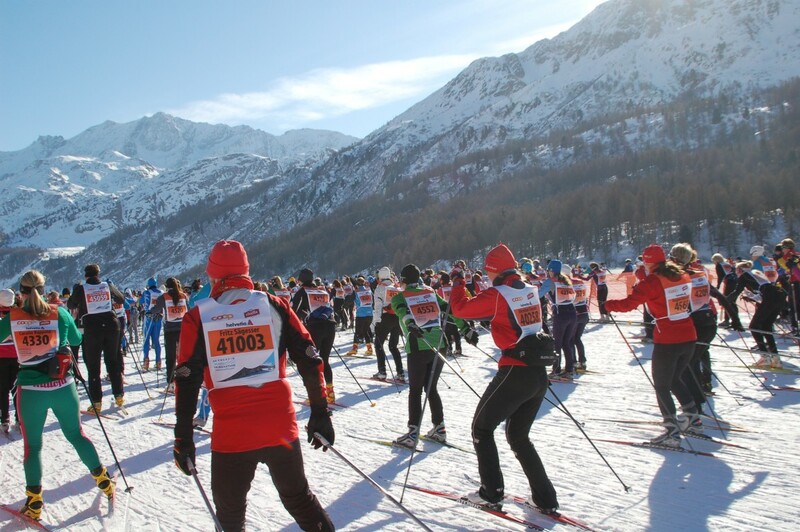 There is a hostel at Pontresina and a caravan park near Muottas Muragl, both of which were bristling with langlaufers (usually a down-to-earth, budget-conscious lot) during the marathon. 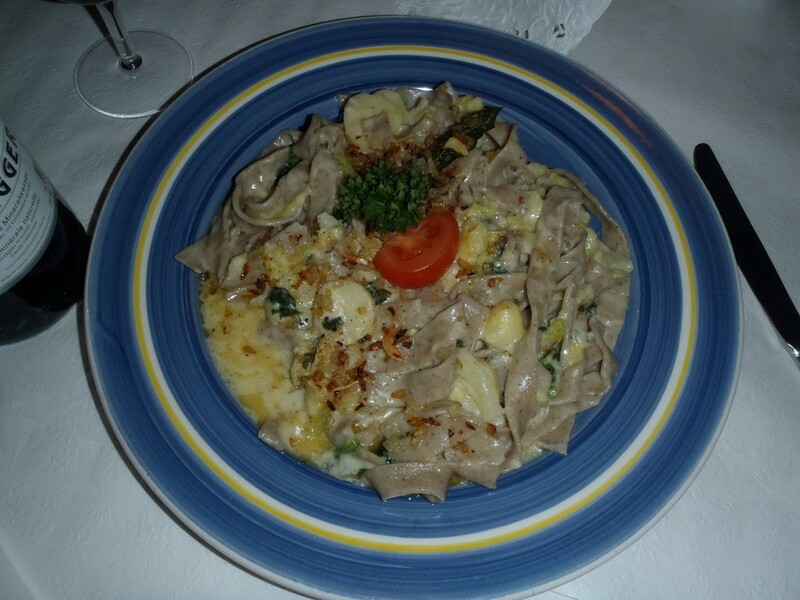 We found restaurant meals similarly priced to elsewhere in Switzerland, often with a regional or Italian twist (the border is close and Italian is as widely spoken as Swiss-German). 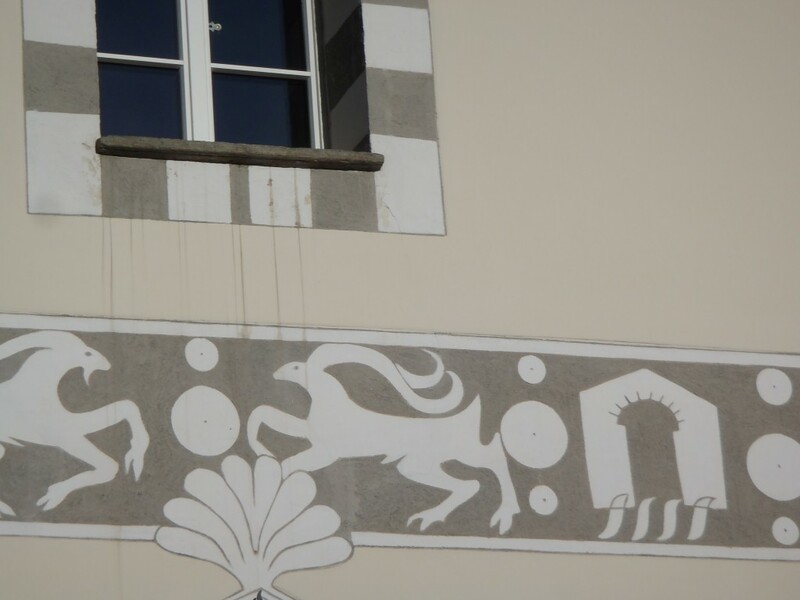 At the characterful Berninahaus, 10 minutes from Pontresina, we had a substantial meal for four, including wine, water and coffee (and a free schnapps), for about £100. The rule – as everywhere – is that if it looks traditional and solid, it’s likely to be cheaper than the hip-looking places next-door. 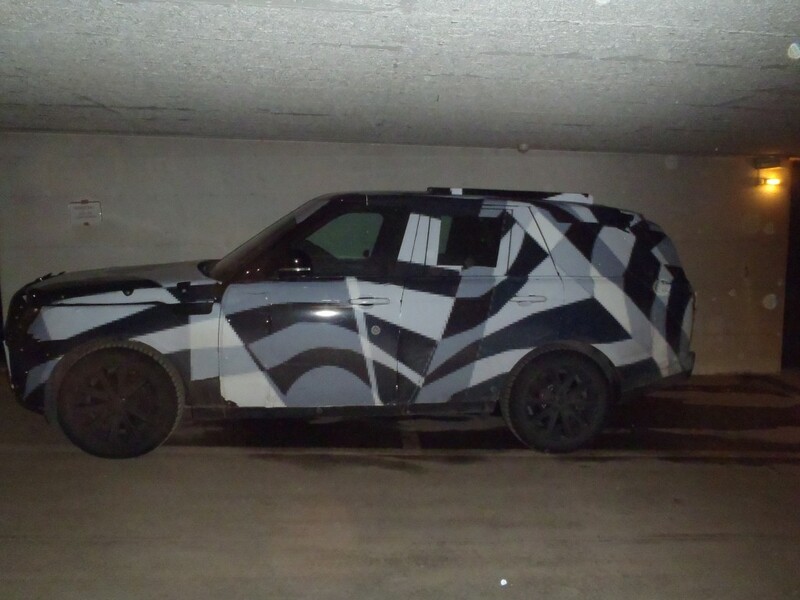 On our short visit, we came across a few surprises – starting with the secretive camouflaged Range Rovers in our hotel basement parking, which were being tested, perhaps for the next Great British Winter, on the mountain roads in disguise. Other surprises followed – not least the emptiness of underrated Diavolezza and Lagalb, cable-cars with nearly 1,000m of vertical 10 minutes from Pontresina. This is where my mother learnt to ski as a child, and I’ll be writing about them in more detail for a magazine next season. For now my tip is to ski Diavolezza all morning, stopping to take in the view of Piz Palu and Bernina at the top, and have lunch at the excellent restaurant at the top of Lagalb before skiing Lagalb in the afternoon sun. If there’s powder, you’re in for a treat at both places, although beware rocks this year: despite great cover in most of the Alps, the Engadine hasn’t had its greatest winter. There is masses of skiing, over three main areas, but I found this was an area where I didn’t want to ski every day, so much else is there to do. With this in mind, and to limit the damage of the lift pass price, if I was there for a week, I’d ski three or four very full days, plus a Friday night floodlit skiing on Corvatsch. 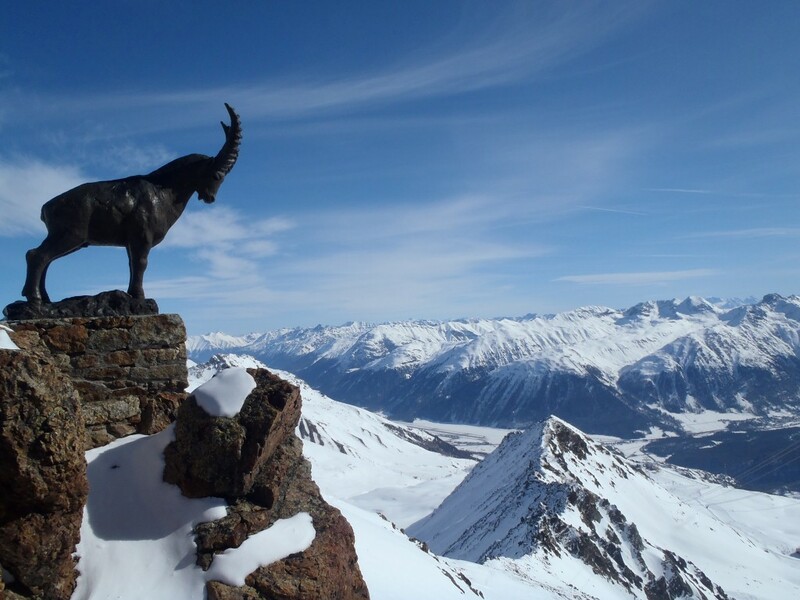 I’d be sure, if I had good weather, to visit all the top stations, all of which have easy red runs down: Piz Nair, Corvatsch (the red from the top to Fuorcla Surlej restaurant has incredible views to Piz Bernina and the Bianca Ridge) and Diavolezza. 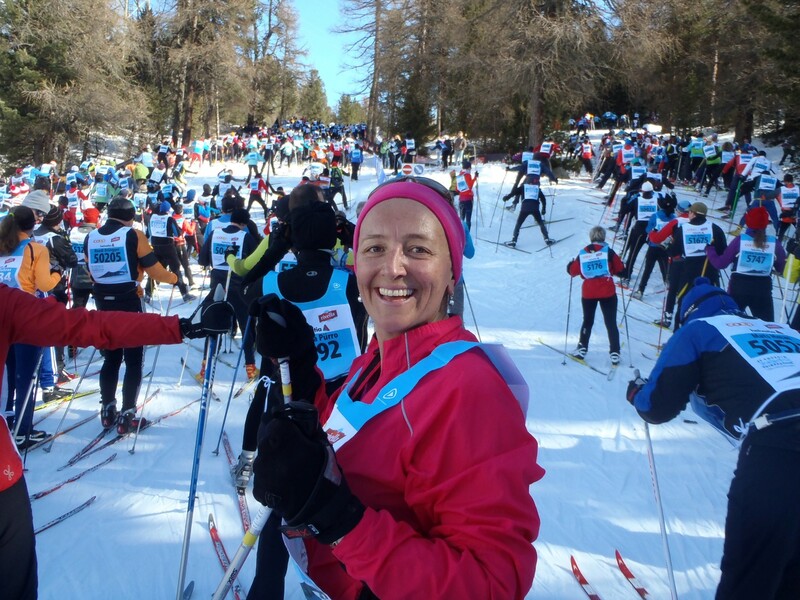 If there was a blizzard, I’d steer clear of treeless Diavolezza and Lagalb and head for the two valley runs at Corvatsch – both are like downhill courses through the forest. 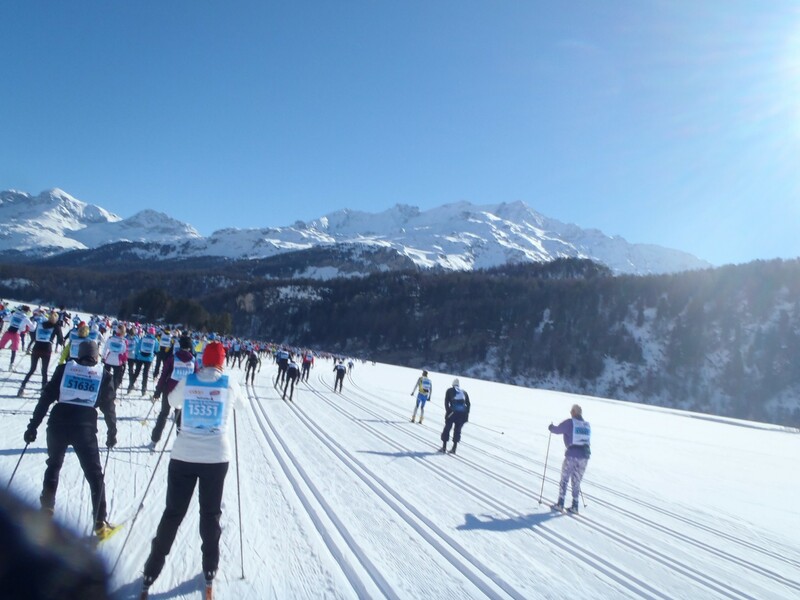 I’d spend the other days exploring the Engadine valley and its side-valleys (Roseg, Morteratsch and Fex) on langlauf skis, on foot and by car or public transport, and roaming the lovely villages, with their museums and churches and painted ancient houses. 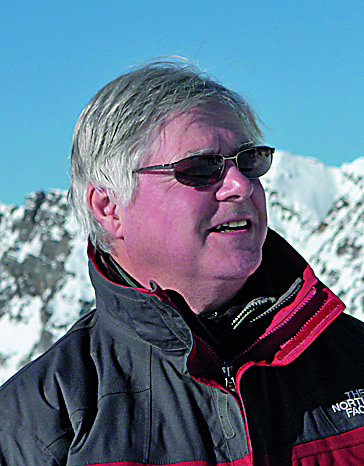 On Monday night I went to the launch of the 2012 edition of Where to Ski and Snowboard. 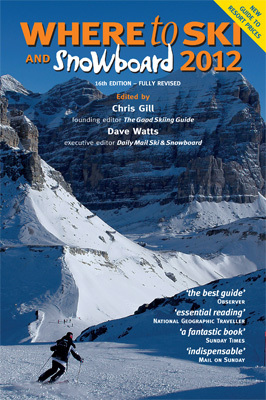 This annually updated, highly practical guide to ski resorts, geared to Brits, has been going since 1994 and is a brilliant read, packed with info, well presented and engagingly written. I have several past editions and have found it to be a winning present for keen skiers – as well as a great book to take on holiday so you can plan your next one. The editors, Chris Gill and Dave Watts, are down-to-earth chaps with a background in consumer publishing (including Which? 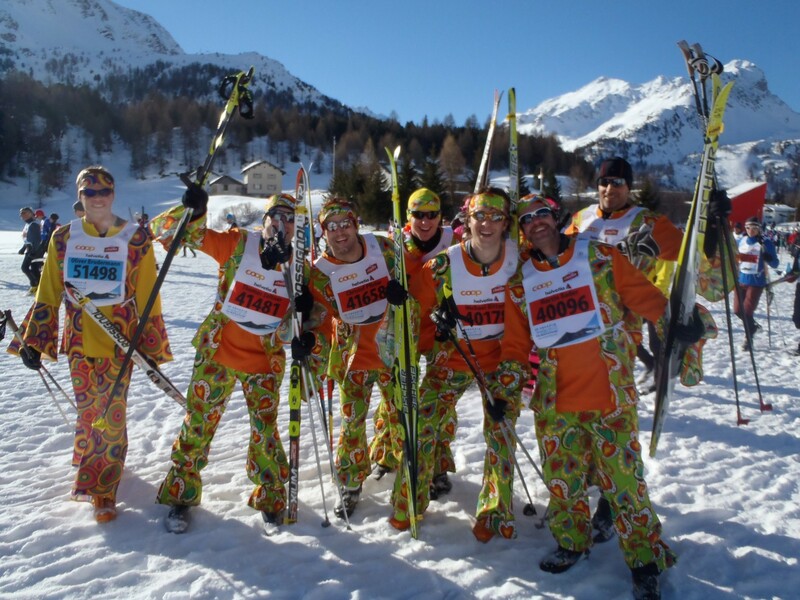 guides) who appreciate that a ski holiday is not only about mileage or vertical but also about food, drink, scenery, ambience and dozens of other factors. 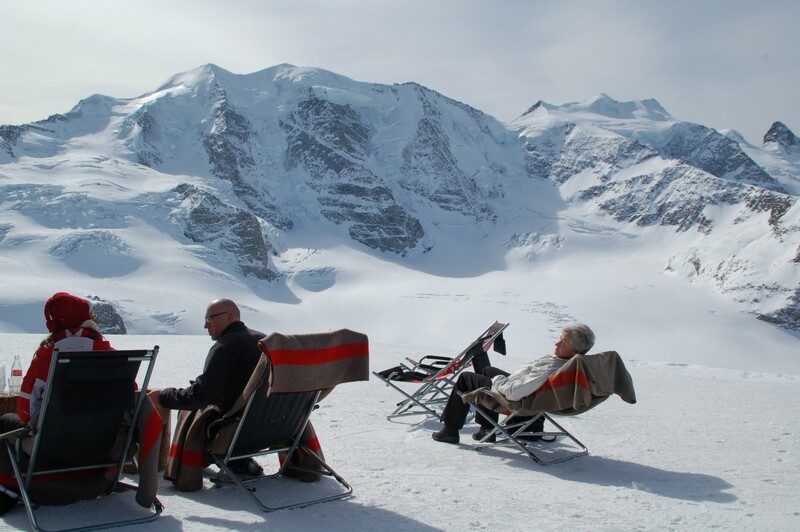 WTSS’s 712 pages evaluate 400 resorts (in 120 areas) from Montgenevre to Meiringen to Mammoth, examining everything from proneness to queues to sureness of snow to liveliness of apres-ski. Preceding the country chapters are useful articles about gear, new lifts and developments and trends in holidaymaking. What makes the new edition an extra-brilliant buy, though – especially in this year of scary exchange rates and widespread belt-tightening – is its expanded focus on cost. Chris Gill. He says: "The best value countries with good skiing and modern lift systems are Italy and Austria, plus some smaller French resorts"
Two years ago, Chris and Dave invented a system called the Resort Price Index (RPI), using data gathered by readers as well as by themselves, chiefly concentrating on the cost of ‘extras’ such as meals and drinks, to give each major resort an affordability rating. Last year they widened the RPI to smaller resorts. This year, they have extended it to ski passes, equipment hire and ski lessons, so readers can assess broadly how much they will spend in total on top of their costs of accommodation and travel. It makes fascinating reading – and has thrown up a few surprises as well as confirming some stereotypes. Below I’ve picked out a few bits that interest me. Of the 20 Austrian areas reviewed in detail, 12 are below the average RPI of 100 – and these include places I would love to visit this year, such as Schladming, Montafon and Obertauern. The cheapest of the lot is little Alpbach, at RPI 75 (which translates as £435 extra for a week, including a lift pass at £150, ski hire at £90, lessons at £80 and food and drink at £115). Of the rest, even snowsure, upmarket Obergurgl and on-the-up Ischgl come out only just above average at RPI 105. Lech is Austria’s priciest, at RPI 115 (the same as Meribel and Andermatt). A whopping 11 of the 12 evaluated Italian resorts register an RPI below average, with only swanky Cortina – at a modest 105 – over 100. Among the lowest is one of my favourite areas, the Monterosa (RPI 80; £440 extra), home to brilliant off-piste, uncrowded pistes and charming villages. The bonus to visiting Italy, on top of the low prices, is the fabulous food – which, sometimes, is even free. In one Alagna bar after skiing we were ogling a neighbour’s spectacular platter of antipasti and wondering how to order it when our own appeared – free with our glasses of wine. Of the French resorts, funnily enough, another of my favourites is keenly priced: Ste-Foy, a village near the Espace Killy region with great off-piste possibilities, has an RPI of 75. A raft of French spots have a near-average RPI, and to my surprise Val d’Isere, which I have always perceived as a rip-off, is rated at 100, spot on average. The most expensive French resort reviewed is Courchevel. Unsurprisingly, given that you get roughly half the number of Swiss francs to a pound compared with four years ago, only two Swiss resorts have a close-to-average RPI, Meiringen (RPI 95; expect to spend £540 extra) and the lovely Val d’Anniviers (100; £580 extra). 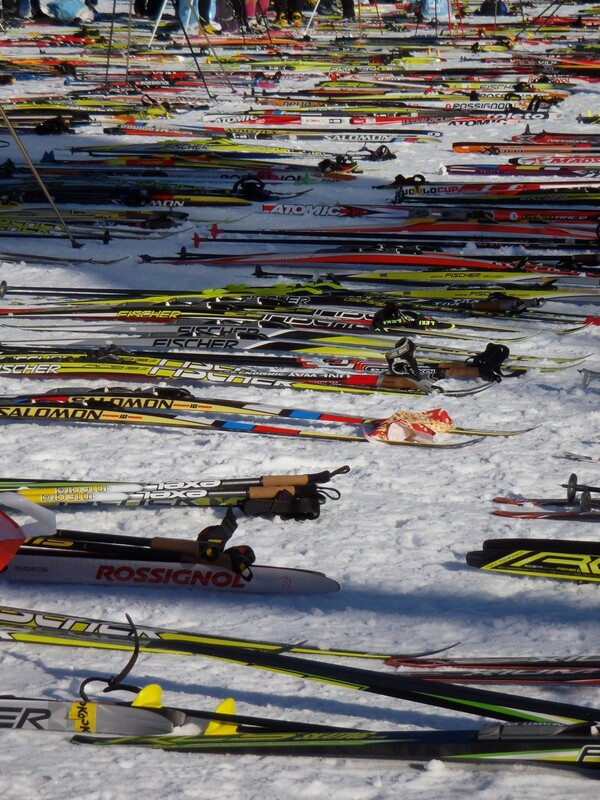 Some Swiss resorts, such as my lifelong holiday spot Anzere, have been dropped from the main section this year. 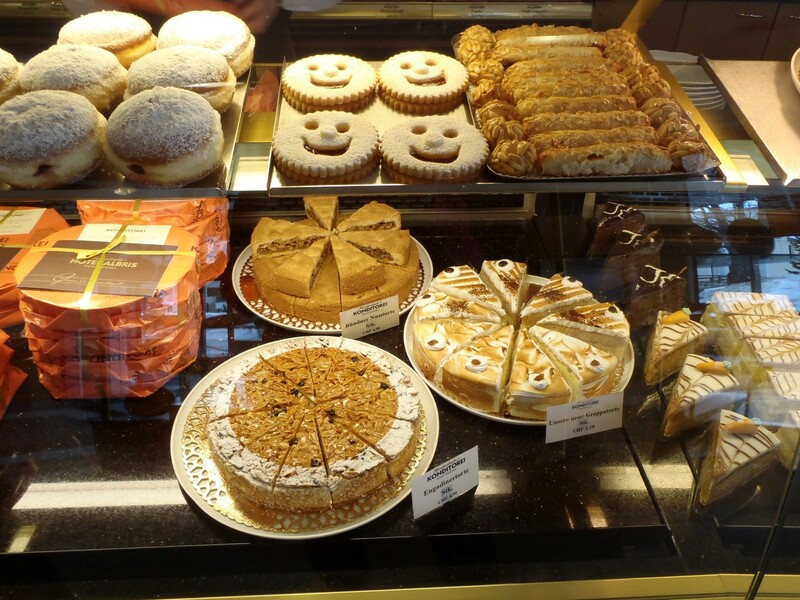 For ideas on saving money in Switzerland see this post http://tinyurl.com/3vmrvvq. If you’re on an extreme budget, turn to the pages for Romania and Bulgaria, whose resorts hold an RPI rating of 40 to 50. There, you can expect to pay as little as £215 on top of your basic package, with a week’s lift pass as low as £60, ski hire as little as £50, lessons £45 and food and drink for the week £60. Conversely if you have cash to burn, Aspen and Snowmass in the US and St Moritz in Switzerland share an RPI of 150. According to Chris and Dave’s calculations, at Snowmass you would spend an extra £860 on top of your basic holiday price – comprising £340 for a week’s lift pass, £185 for ski hire, £215 for lessons and £120 for food and drink.